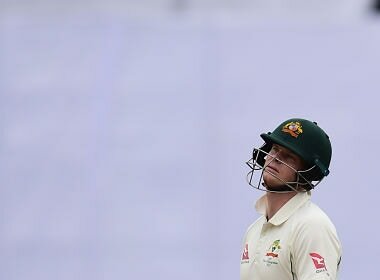 Steve Smith’s men are under immense pressure to get the result on their favour but it seems along with the motivated Bangladesh, they also have to battle against the weather gods. 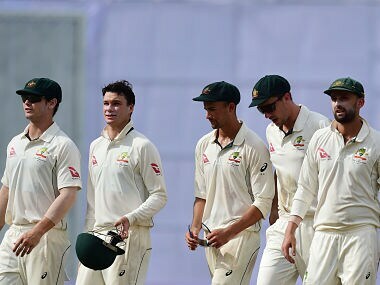 When the Bangladeshi players were busy making plans to tackle the visitors, the Australia's players were busy whining over their payments. 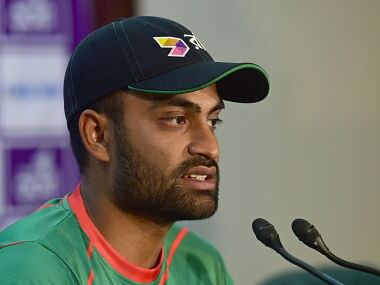 Former Bangladesh captain Khaled Mahmud Sujon suffered a stroke on Saturday morning and is likely to be flown to Singapore for treatment. 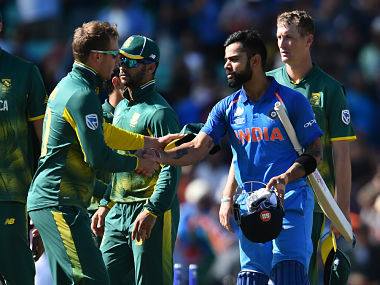 India to face Group A runners-up Bangladesh in Birmingham on Thursday as they bid to make the final for the fourth time, after defeating South Africa by 8 wickets. 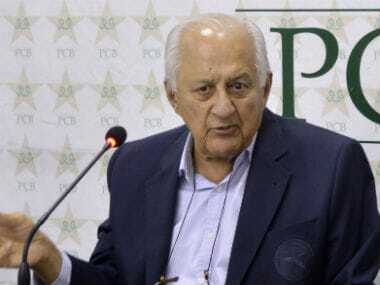 Pakistan's cricket chief said on Thursday that a scheduled visit to Bangladesh this summer has been postponed for at least a year after the Bangladeshis refused to reciprocate the tour because of security fears.